Stop walking while on the phone, dangerous! 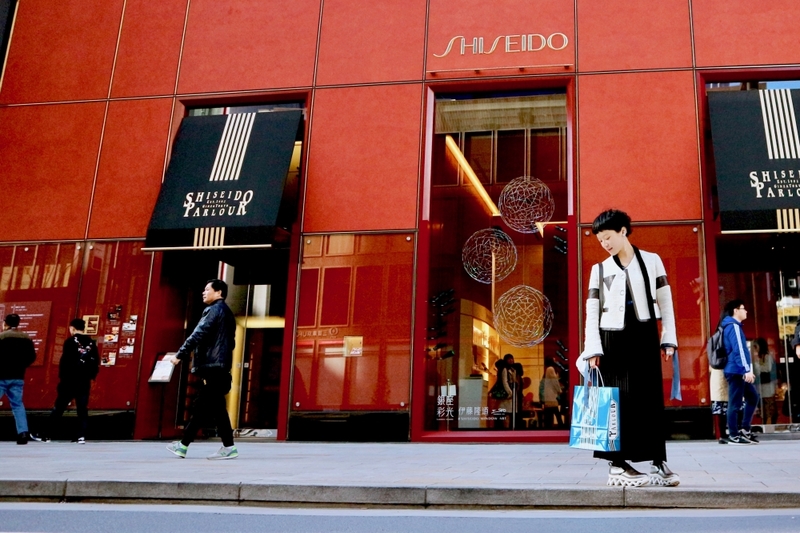 Today I introduce you my favorite 2 boutiques in Ginza, both of them are old stores in the area, and located in the same street Chuo-dori. Wanna bite something? Here is the best, Kimura-ya. This boutique is sooooo clouded in weekend always. The smell of AN PAN is really fantastic. The dough does not use yeast, but yeast of sake. That creates so fantastic smell... savory smell. The size of the Japanese bread is not too big, small I think, so you can enjoy eating so easily! 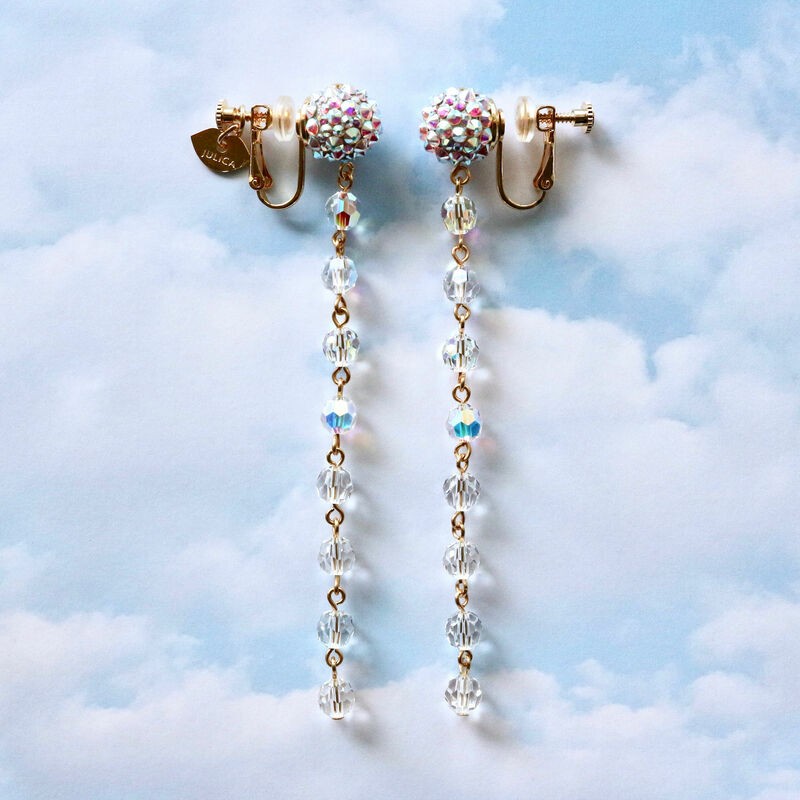 Love the color, seemed to be clear but sparkle like rainbow. Well, after Japanese sweet moment, you wanna buy some Ginza souvenir? Go straight the same street (direction to Shinbashi), you can find another wonderful old store. 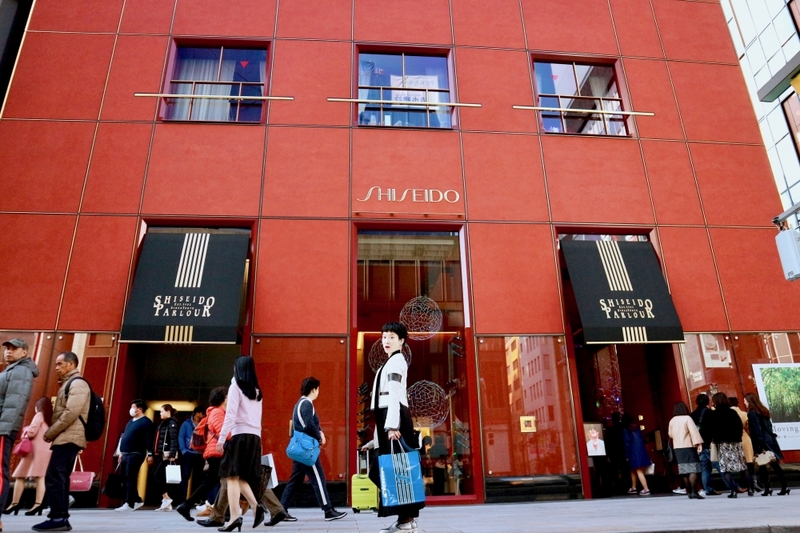 Shiseido has wonderful restaurant & salon du thé. 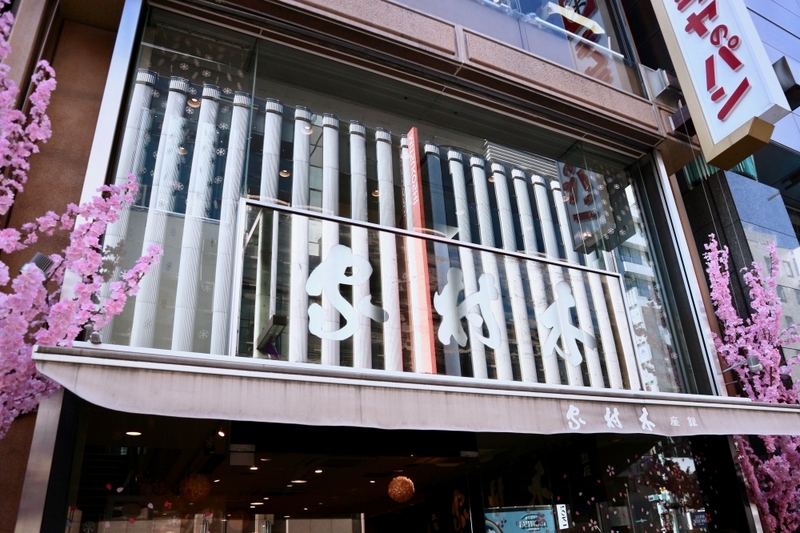 Also I like shopping at the boutique (1st floor), you can buy various sweets as souvenir. The package design is really, really, cute. Pop and modern.